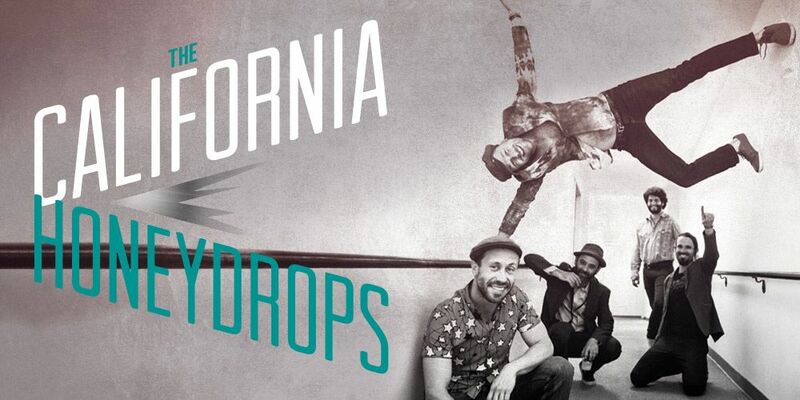 Bluesfest Touring are proud to present The California Honeydrops who after playing several stomping Bluesfest sets over the past number of years, are taking to the road to entertain fans across Australia. The Bay Area ensemble has a unique brand of Blue-sy, Brass-y, New Orleans Jazz which employs a huge range of instrumentation and layering, sure to set stages and audiences alight in both Melbourne and Sydney this month. This year, The California Honeydrops are celebrating their 10th year together with the release of their seventh studio album and first ever double album, Call It Home: Vol. 1 & 2. Led by dynamic vocalist and multi-instrumentalist Lech Wierzynski and drawing on diverse musical influences from Bay Area R&B, Funk, Southern Soul, Delta Blues, and New Orleans second-line, the Honeydrops bring vibrant energy and infectious dance-party vibes to their shows.